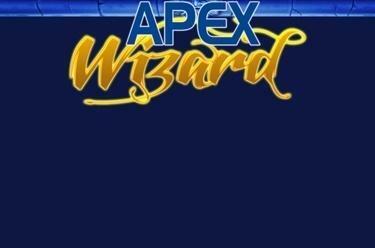 Play Wizard online for free now! With Wizard you dive into the mysterious world of mystical potions and powerful spells! Let the Magician show you his trade and discover the formula for conjuring up Twists with him: All you have to do is gather the right ingredients at the right time on the reels and there you have it - your winning elixir! Line up five matching symbols along one of the up to 50 win lines that run from left to right and the Twists wander into your magician's hat. The winning symbols have to comply with the pattern given. The Magician is the Joker symbol that substitutes for all other symbols except Scatter and can therefore complete your winning combos. The Dragon is the Scatter: He triggers 15 Free Games if he lands at least three times anywhere on the reels. 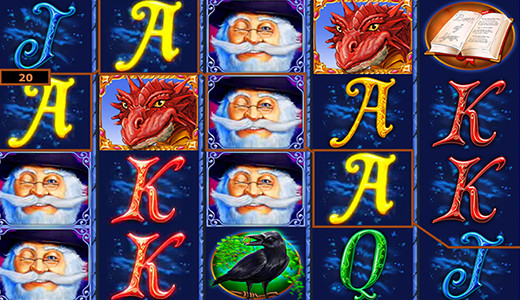 Three Dragon symbols in any position on the reels trigger 15 Free Spins with the settings of the last regular game. More Scatter and Wild symbols appear on the reels during the Bonus Rounds. If you land three more Scatters you win additional Free Games!